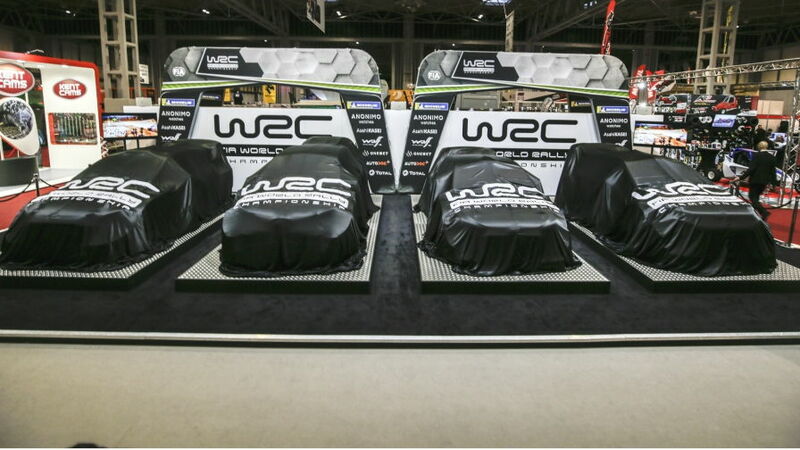 THE WRC’S STAR DRIVERS TOOK THE WRAPS OFF THEIR 2019 CARS TO REVEAL NEW SEASON COLOUR SCHEMES AT THE CHAMPIONSHIP’S SUPER SATURDAY LAUNCH IN BIRMINGHAM AT THE WEEKEND. 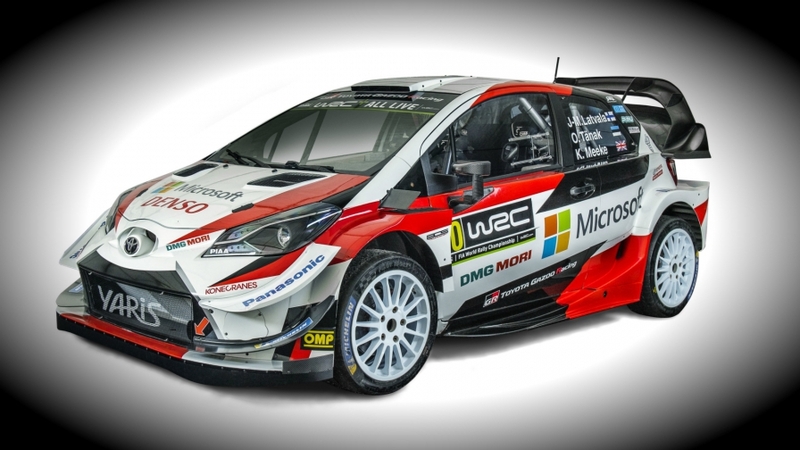 Huge crowds watched as manufacturer teams representing Citroën, Hyundai, M-Sport Ford and Toyota provided a first public look at their challengers at the Autosport International show. 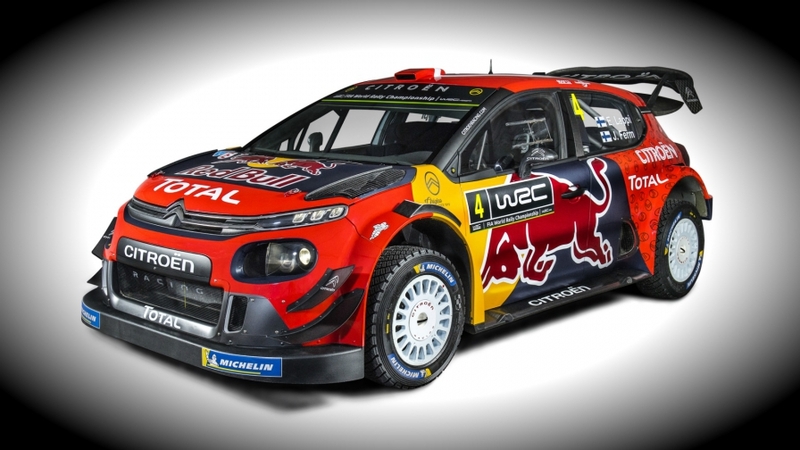 World champion Sébastien Ogier and fellow new signing Esapekka Lappi unveiled a stylish new look on Citroën Total’s C3. 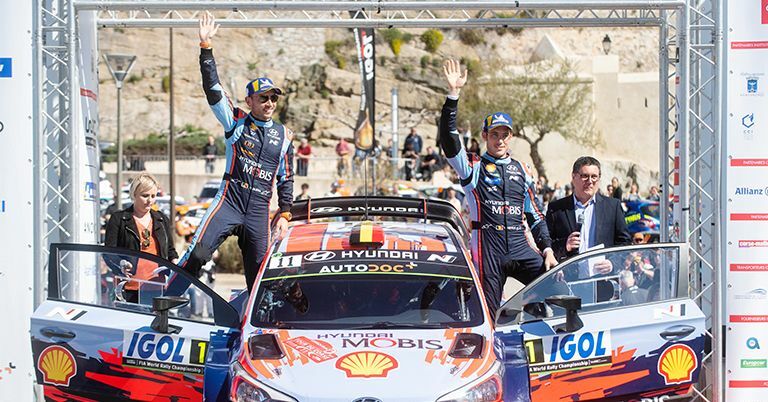 It features the return of sponsor Red Bull and celebrates the French manufacturer’s centenary by displaying the double chevrons from its original logo. M-Sport Ford’s Fiesta also shows significant changes. 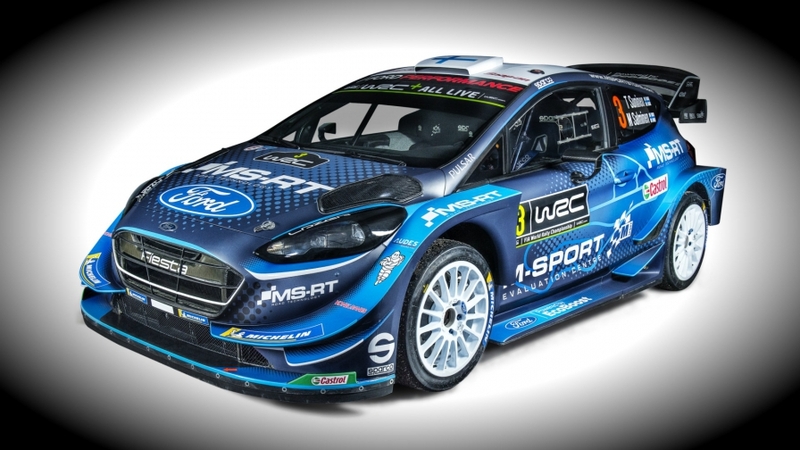 Teemu Suninen and Elfyn Evans revealed a design which incorporates a silhouette of M-Sport’s new test track, which is due to open later this year at its Dovenby Hall base in Britain. 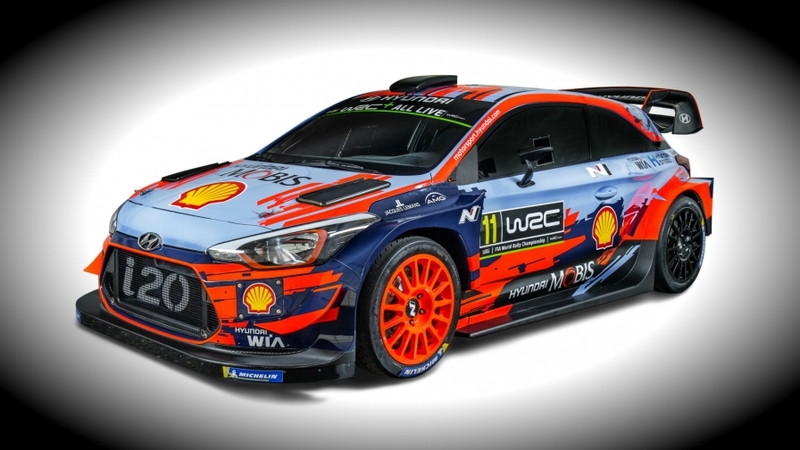 Hyundai’s trio of drivers, Thierry Neuville, Andreas Mikkelsen and Dani Sordo, and Toyota Gazoo Racing’s Ott Tänak, Jari-Matti Latvala and Kris Meeke unveiled more familiar liveries on their i20 and Yaris World Rally Cars.